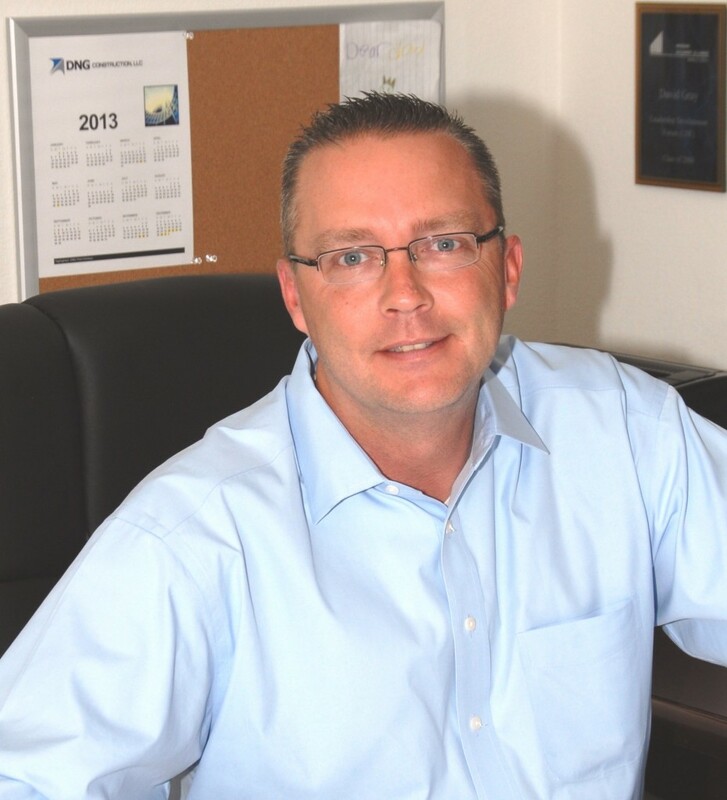 David began his career in the construction industry in 1993 as an Assistant Project Superintendent. Always hands-on, he spent many of his early years closely observing and working with the craft trades to truly understand how buildings are built. Moving swiftly through the ranks, David was rapidly promoted to Project Superintendent, where he applied his years of learning and observation to his own projects in his own way. In 2006, David assumed the role of project manager, managing multiple projects which ranged in size between $500k to $35 million. 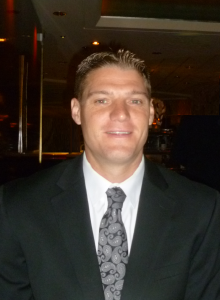 David is responsible for all business development and operations at DNG Construction. David and his wife Christina reside in Queen Creek where they raise their three wonderful children. During their down time they enjoy gourmet cooking, music, performing arts and weekend road trips exploring the many miles of Arizona’s highways. Dominic is a Certified Public Accountant in the State of Arizona. Dominic began his career in public accounting working for one of the “Big 4” accounting firms in the San Diego, CA and Phoenix, AZ offices. His love for construction led him to the construction industry in 2002 and has had the pleasure of working with three local firms, varying in size with revenues between $50 million and $400 million. Dominic is responsible for all the accounting/finance, human resources and administration at DNG Construction. Dominic and his wife Jessica live in Phoenix where they are busy raising their twelve children. Dominic spends every free moment with his wife and children at their numerous activities. Faith, family and friends are what motivate Dominic and he loves the challenge of each new day.